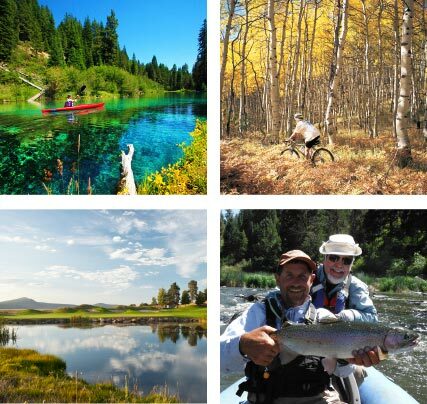 300 days of Oregon sunshine, Crater Lake in your backyard and year-round outdoor activities. Who says it has to be all work and no play? 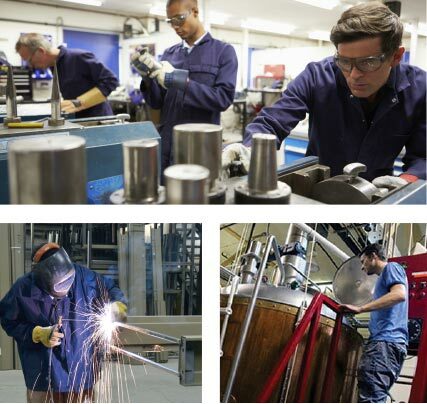 A corporate-friendly community powered by a smart, skilled workforce. Oh, and did we mention that we are home to world-renowned Oregon Tech? Tech Hills Business Park is your opportunity to innovate and grow. Maybe the sky isn’t the limit. Klamath - It's Just Better Here. 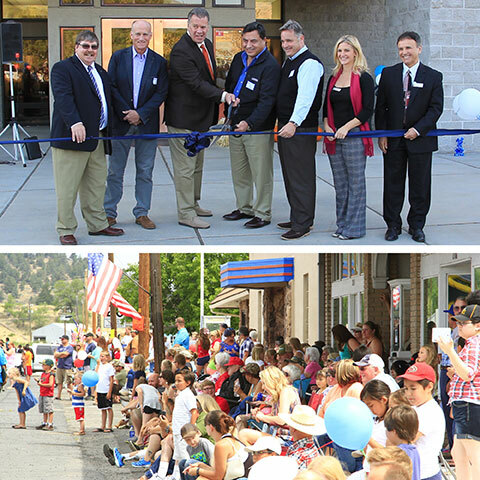 There are counties more famous than Klamath, sure, but no western region is more competitive for growing your business. 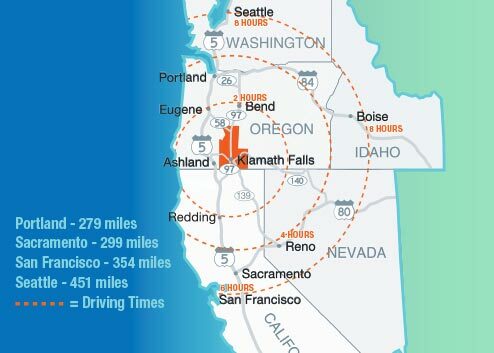 Executives are surprised to find Klamath County the best choice for lower costs, greater incentives, a notable business community, and a well-educated workforce. There’s still time to beat the rush. Take a closer look. All you need to do is Choose Klamath. Refreshing high-desert climate at 4,100 feet elev. 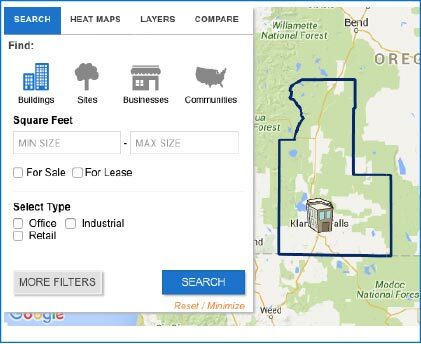 Our GIS tools provide census data about Klamath Falls and the surrounding communities in Klamath County. Explore the many layers of information including heat maps, zoning, infographics, charts and graphs to find your next business location.